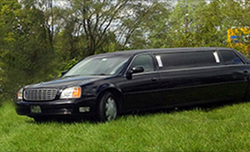 Whether it’s a special occasion, a wedding, prom, a night on the town, or transportation to the airport, A&A Luxury Limousine will provide you with the experience and expectations associated with luxury limousine service. 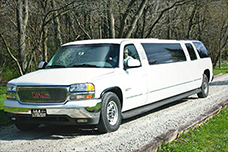 Located in Muncie, Indiana, A&A Luxury Limousine offers exceptional service and a variety of vehicle options, including a party bus. We proudly serve Indianapolis, Ft. Wayne, Bloomington, Muncie, Lafayette, and surrounding areas. 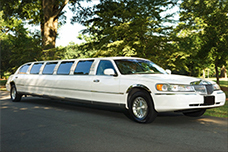 Call us today to book your transportation needs for that special day!